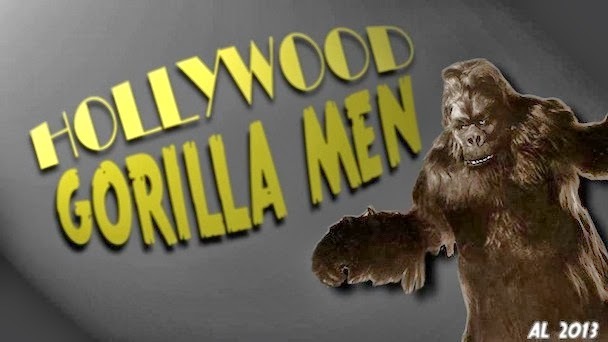 Hollywood Gorilla Men: HORROR STALKS THE JUNGLE! 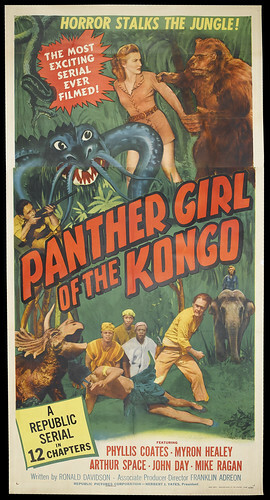 In exquisitely grand detail, here's the poster from PANTHER GIRL OF THE KONGO (1955) starring Phyllis Coates (who is probably best remembered for her television role as Lois Lane). 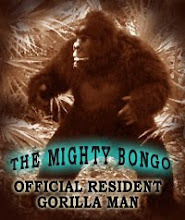 Steve Calvert filled out the fur for the serial though I imagine his appearance is a one-off encounter with the intrepid jungle heroine. 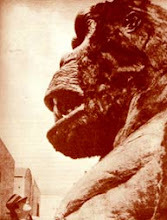 The serial was also edited into a feature and retitled THE CLAW MONSTERS. 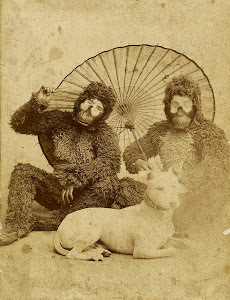 To view the massive scan in it's entirety, pop over to Flickr by clicking on the image.